Toyota automaker launched a compact pickup named as the Toyota Hilux 4×2 pickup. It won the hearts of many around the world because of its remarkable potential and power. In Pakistan the Toyota Hilux Single Cabin is bought by the consumers because of its toughness and capabilities. Hilux is a particle vehicle that can take over difficult challenges and help you accomplish them with ease and comfort. It has given a tough competition to all the other pickups manufactured by other companies and still has the highest demand in Pakistan. 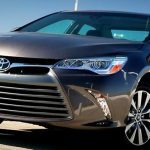 Toyota is a Japanese auto manufacturing company that has the highest repute in Pakistan because of the reliability of the vehicles. 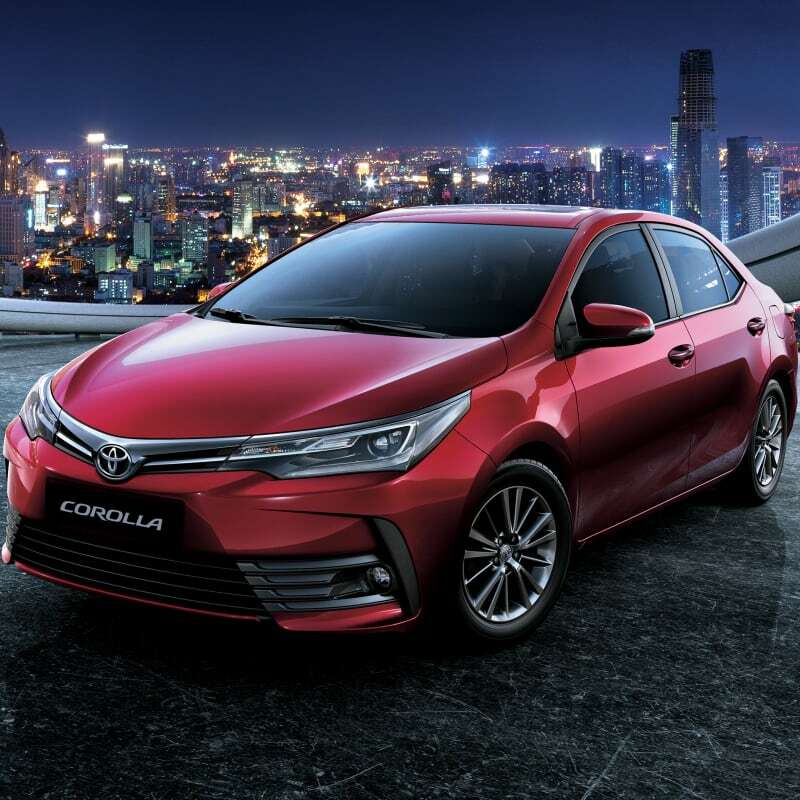 It has engineered all types of automobiles from the business cars to the pickup and many of them got the high demand because of their performance and durability. The machinery of Hilux is manufactured with the Japanese technology that is a three trim, 4×2 up specs, deckles, and standard. It is engineered with such perfection that it can endure the toughest environmental conditions. Hilux has a 15-valve turbocharged engine with a 5-speed manual transmission. It can provide you with a 101 horsepower and the torque is 148 ft/lb. Toyota has a smooth suspension and extraordinary handling to keep the balance on off-road and on uneven roads. Because of the above peculiarities, it has won the five stars rating in the market. 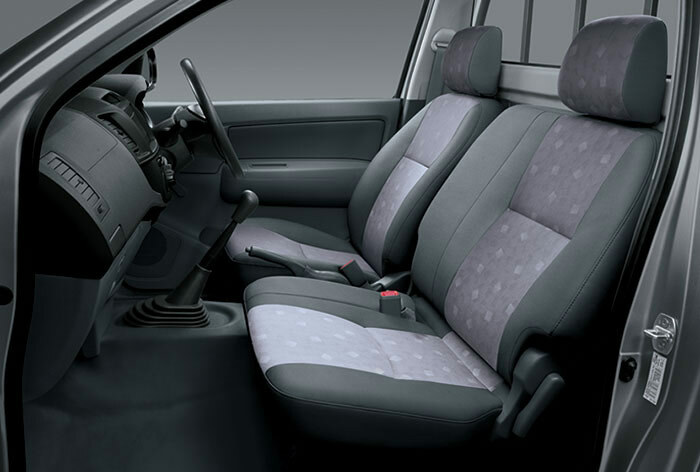 The interior of the Hilux is designed to provide maximum usability and comfort to the one driving it. The front seats can be adjusted according to the ease of the passenger. We know that pickups are mostly used for long rides and the interior is specially made to keep you relaxed in the whole ride. For the purpose of entertainment, it has CD player and a complete air conditioning system. Dashboard storage, cup holders, and side pockets are also available for your ease. Toyota Hilux has been given a sporty outlook. It has square shaped protruding headlamps that give it a tough look. 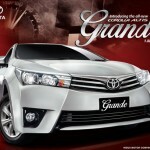 Hilux has alloy tires with a stylish grille, which enhances the exterior of the car. 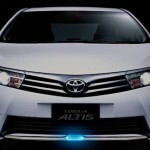 It is also equipped with fog lamps, sports bars and bull bars. It consumes diesel as fuel. 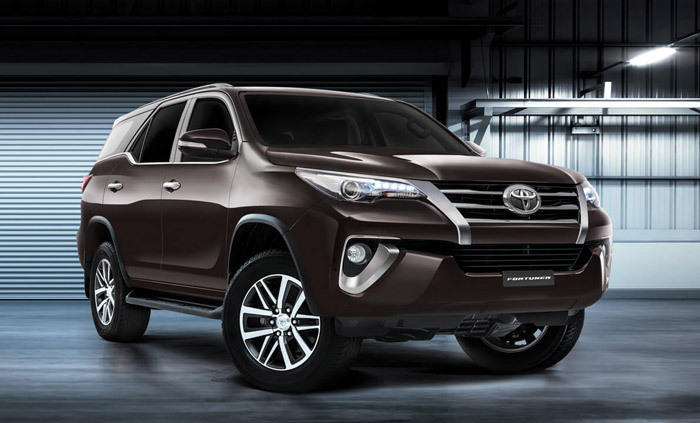 Toyota Hilux has the following salient features. Toyota Hilux Pickup is a high demand pickup in Pakistan. This is mostly use for business purpose. It has won a good name because of its strong performance and capabilities. Hilux will be your best companion because of its reliable high-quality material. Hilux is a car that can be used for both personal and commercial use. 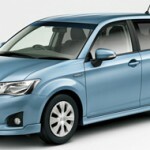 It is specially bought by the consumers for the transportation purpose. 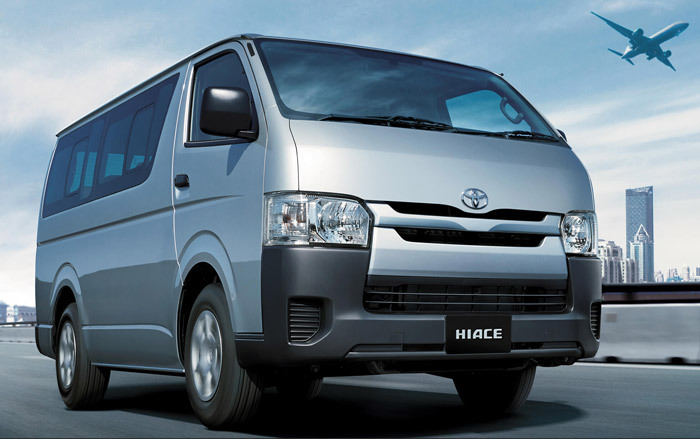 It is capable of taking heavy loads for a long journey and thus will provide you with the best service for a long time. Single Cabin Toyota Hilux 4×2 also has a good resale value in Pakistan. Comment below if you need any else about this vehicle.. Best of Luck! i want to buy Toyota Hilux single cabin model 2016. I want to buy toyota hilux single cabin up to 2013 model please contact me..